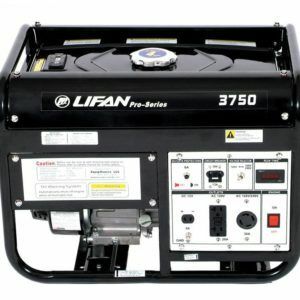 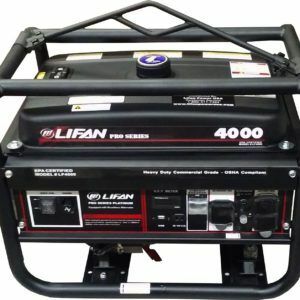 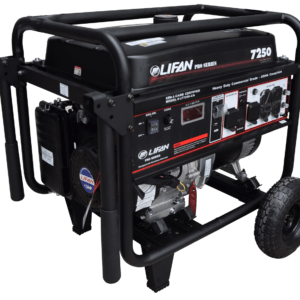 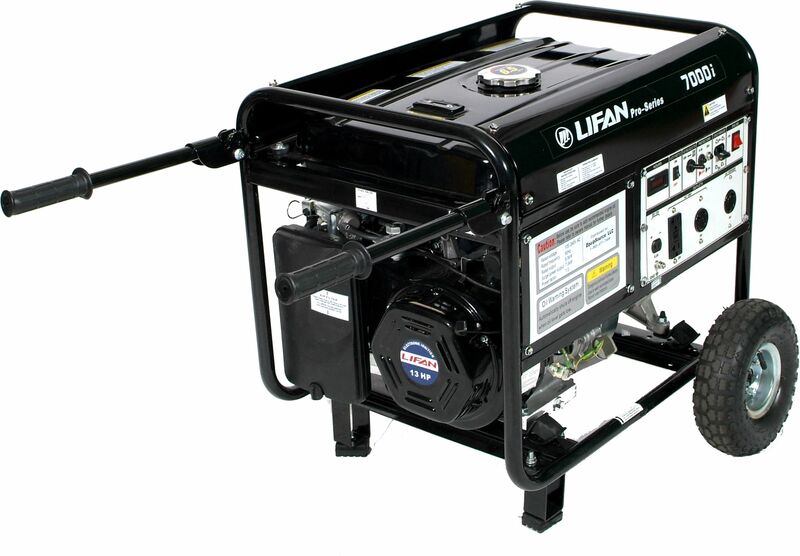 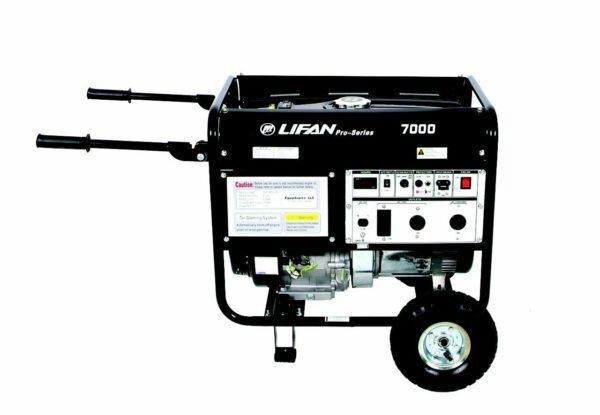 LIFAN Power USA’s Commercial Grade LF7000 & LF7000-CA Generator are part of our Professional Portable Generator Series. The LF7000 & LF7000-CA has been field tested and proved durable and dependent. 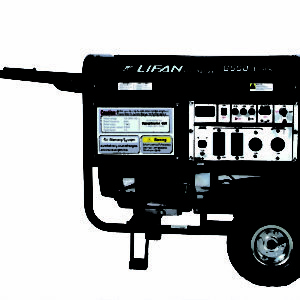 Both units come standard with the Never-Go-Flat Foam Filled Tires and Flip-Up handle to ease in transportation. 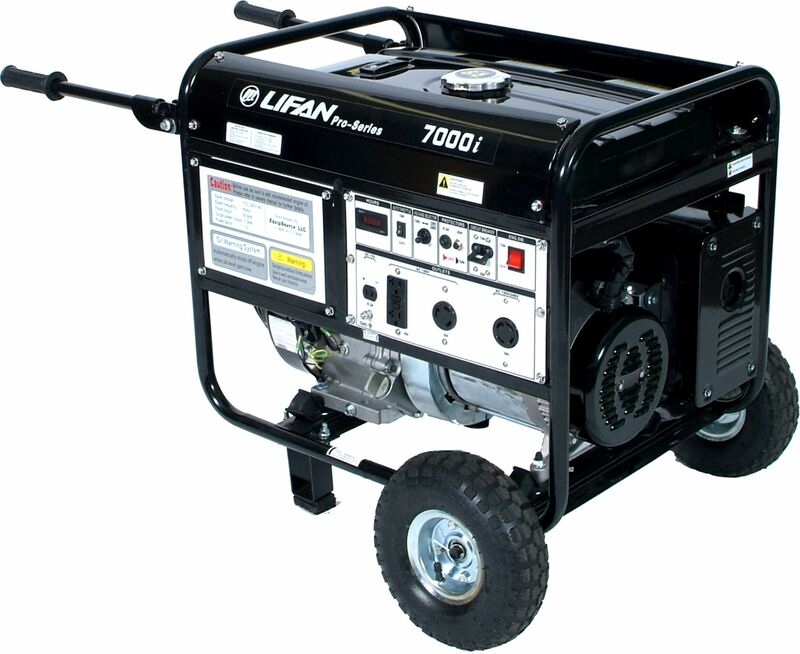 We fully support the LF7000 & LF7000-CA with our Warranty Policy.